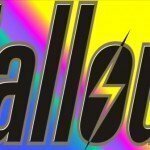 Fallout has always been full of hidden secrets and inside jokes. 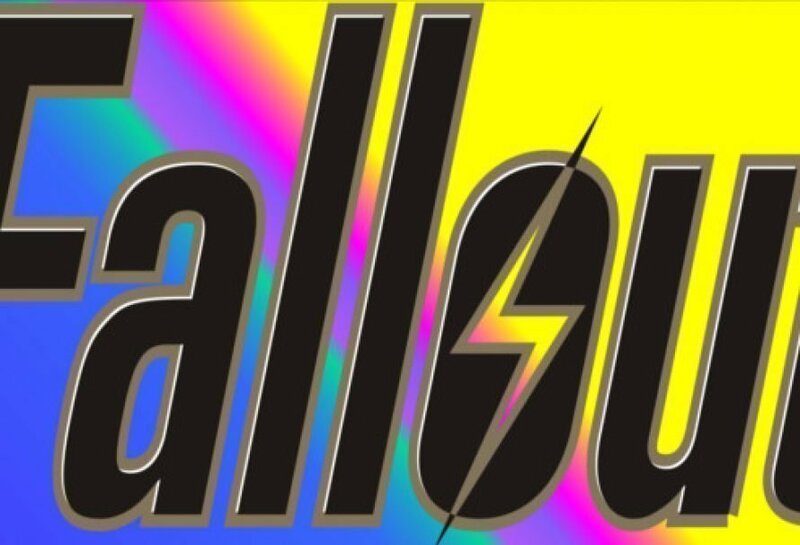 Here’s 12 Fallout Facts you may not know about the series. Please Note: This is one of my earliest articles. The format was terrible, as I’ve come a long way since then. I touched up a few things for SEO purposes, but I like it in its primitive form. I hope you enjoy the facts. Burnout’s Crash mode was the inspiration for V.A.T.S. (Vault-Tec Assisted Targeting System). 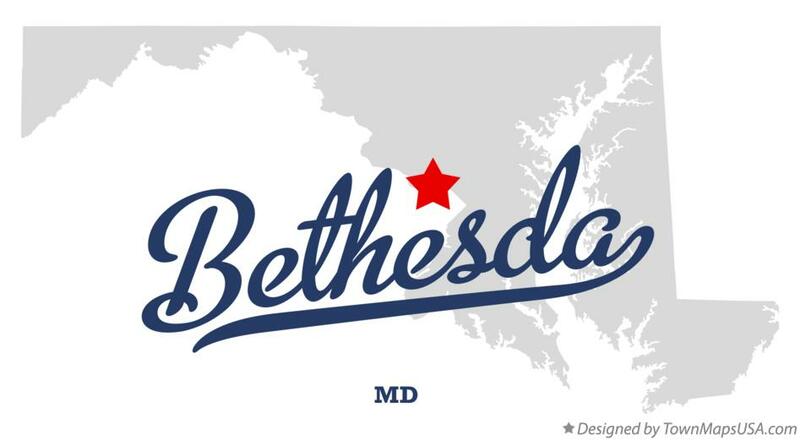 Bethesda Softworks is no longer located in Bethesda, Maryland. The home office is now in Rockville, Maryland. 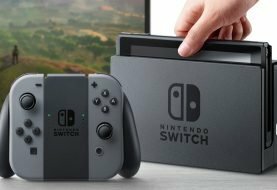 It only was based in Bethesda, MD for a short period. Some vehicles in Fallout 3 are modeled after a concept car, built to run on a nuclear generator in the 1950s, named the Ford Nucleon. 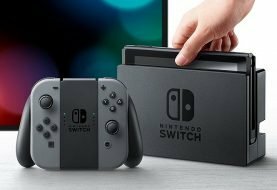 The voice of the baby you play at the start of Fallout 3, is game director Todd Howard’s baby Jake on his first birthday. 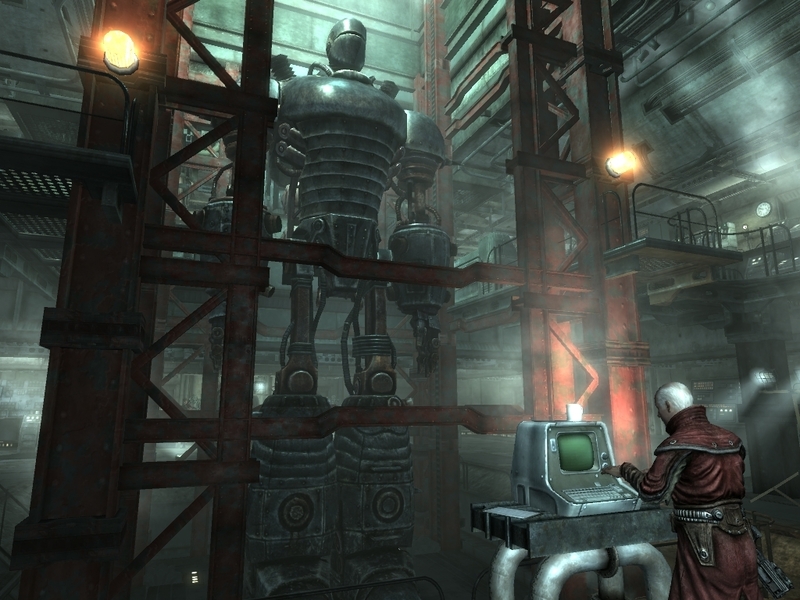 Originally in Fallout 3 you were actually able to pilot the giant robot Liberty Prime. In Fallout 2 they unveiled that Vault-Tec intentionally designed most of the vaults to be faulty in order to examine how people react in bizarre situations. In the first game, most of the mutants were still intelligent. 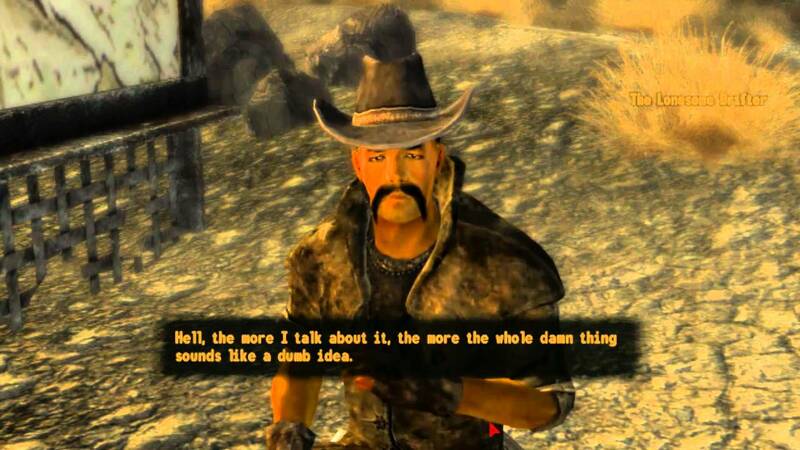 While most of the mutants you come across in FO2 and New Vegas are 2nd generation mutants who lost most of their intelligence. The super mutants on the East Coast were altered differently by the Forced Evolutionary Virus. This is why they are usually bigger and dumber. 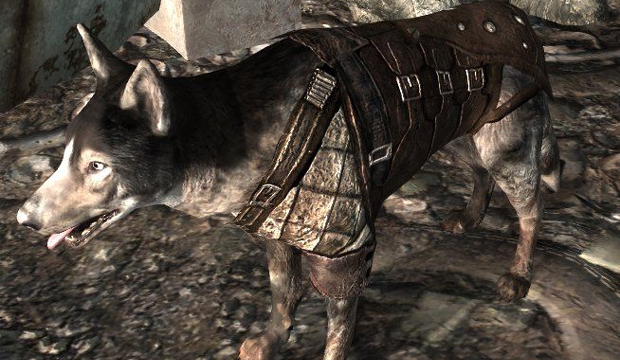 Dogmeat from FO3 is a direct descendant of your k-9 companion from the first game. His bloodline traveled across the entire country in the 115 years between games. 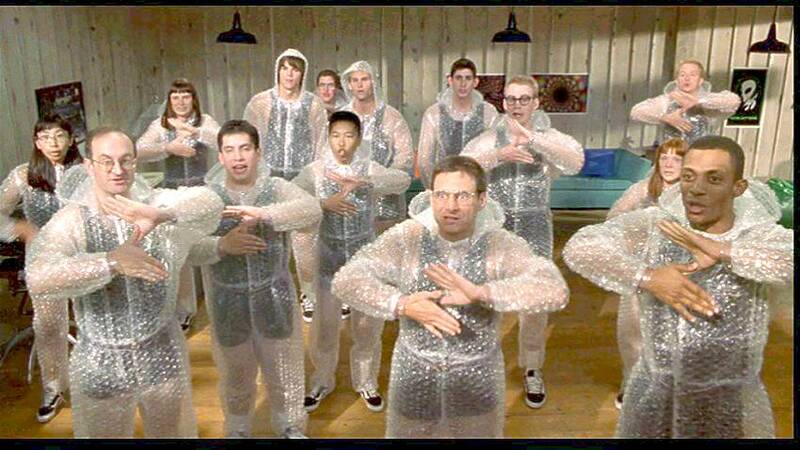 The Hubologists are modeled after Scientologist. The Hubologist are building a spaceship to meet their Star Father in the Heavens. Ghouls in the Wastelands who lived before the Great War, are the oldest known creatures in the game. The Lonesome Drifter in New Vegas is the son of The Mysterious Stranger. His voice was done by the Lead Designer of New Vegas.